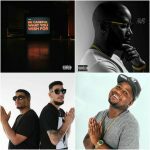 One of the positives of social media played out yet again recently and Cassper Nyovest was one its main actors. 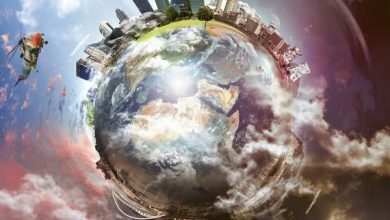 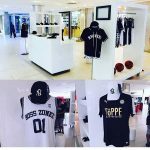 The self-styled king of South African hip hop has just given a Twitter user an opportunity of a lifetime with a socially responsible gesture. 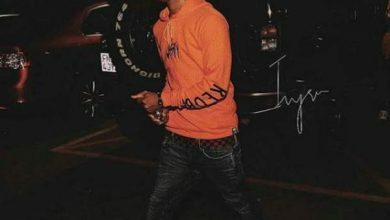 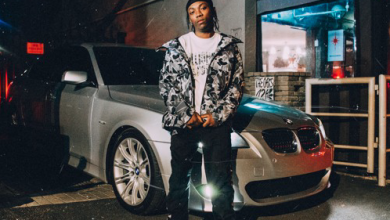 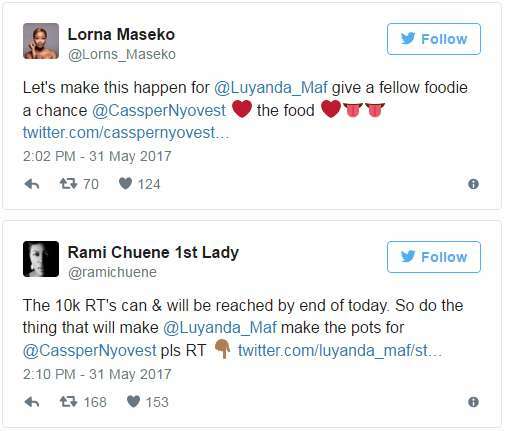 What seemed like the viral story you’d read on blogs started out when 23 year old chef and food blogger, Luyanda Mafanya sent a sumptuous tweet to Cassper. 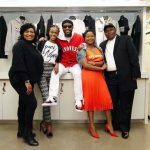 She asked if The New Doc Shebeleza would give her the chance to cater to a small party to celebrate the success of his recently dropped “Thuto“ album, as well as hire her as his private chef. 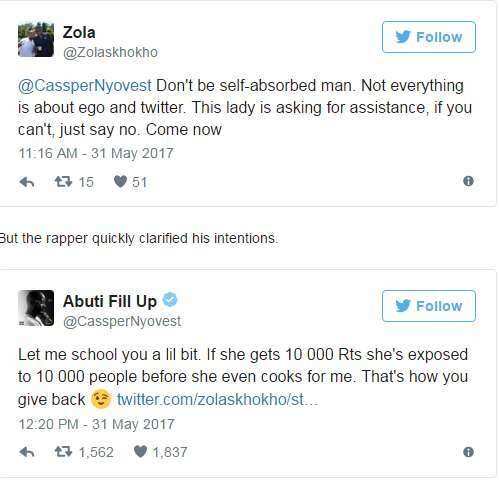 Trust Cassper Nyovest to respond in style. 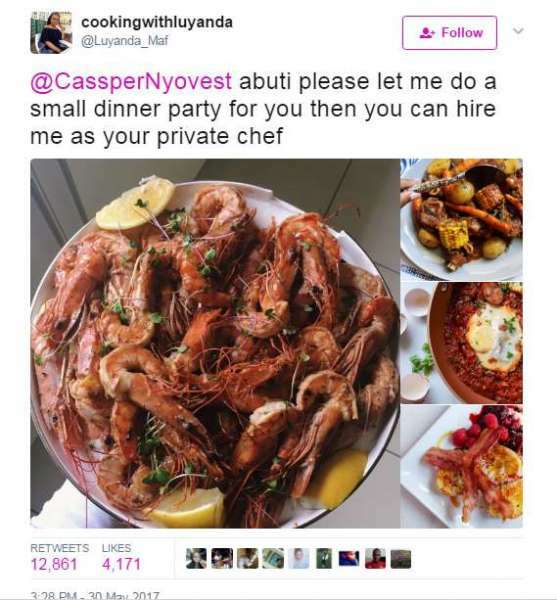 The “Tito Mboweni“ rapper dared the pretty chef to get 10,000 retweets for him to consider her request. 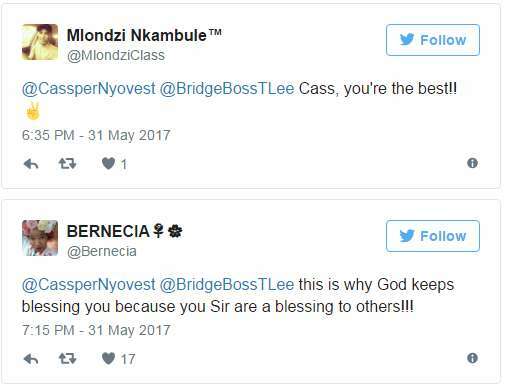 However, Some naysayers and doubters thought Cassper had set her up to fail but the rapper clarified things even further. 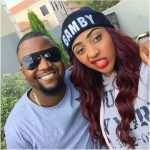 Black Twitter came all out as a community to support one of their own; including celebrities who gave a helping hand to the daring young lady. 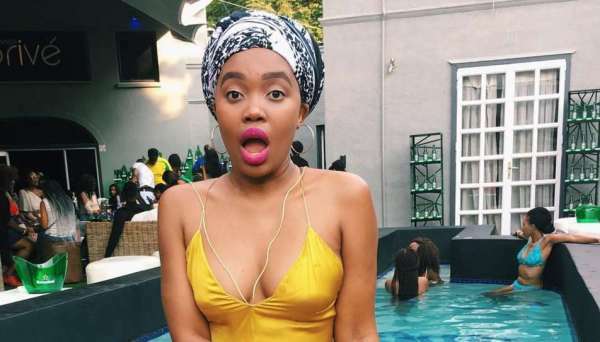 They say it takes a village to raise a child; this time, many people gave a ‘tweeting’ hand to see Luyanda Mafanya achieve her dreams. 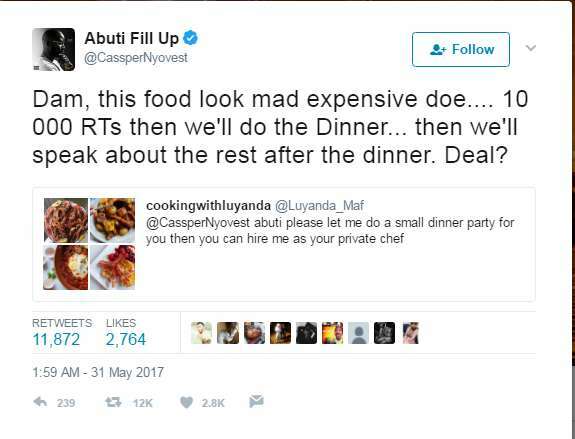 In no time, the 10K retweet target was completed and trust Cassper‘s gusto. 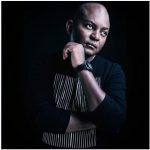 He immediately kept to his promise and even offered to discuss the business deal further after the dinner. 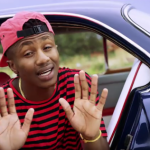 Congratulatory messages have been pouring in for Luyanda Mafanya, who even scored an interview with SABC Sesotho radio station, Lesedi FM. 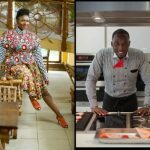 She revealed the delicious feast will consist of a starter (tomato tart), main (roasted baby chicken) and a dessert (crème brûlée). 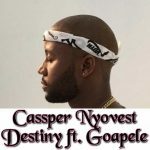 Huge respect to Cassper Nyovest for making a dream come true! 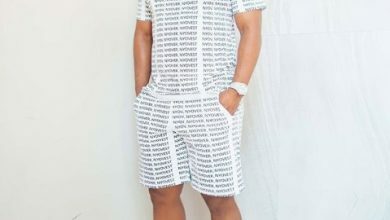 Is Cassper Nyovest close to selling out Moses Mabhida Stadium?